Carling Live 24 on Saturday May 28th is looking set to be one of the musical event of the year featuring a full day of live music in Manchester. The event ran last year in London with much success giving over 20,000 people the opportunity to travel from one venue to the next stopping for breakfast, lunch and dinner along the way before washing it down with a few pints Carling. You could call it a musical marathon if you like with the first gig starting at 7am at Manchester's Roadhouse with I Am Kloot and The Longcut. 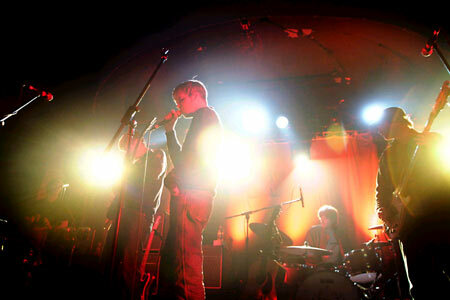 The final gig is Ian Brown and the Dead 60s over at the Manchester Academy 1. 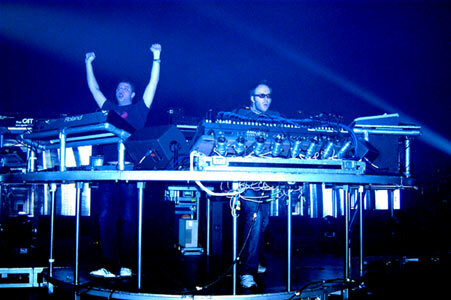 In-between a series of gigs featuring the Chemical Brothers, Doves, Elbow and special guests are playing at various venues across the city. 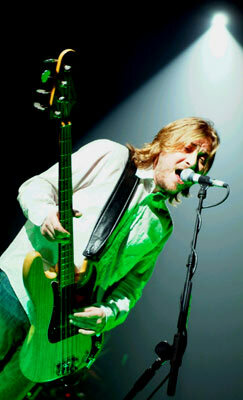 A similar event happens in London on April 30th featuring Embrace, Babyshambles and the Zutons amongst others. Tickets: Tickets for this will be given away exclusively at carlinglive.com. 1. One of the venues on the Manchester leg of Carling Live 24 Event has Carling in it's name. Name the venue in question? 3. 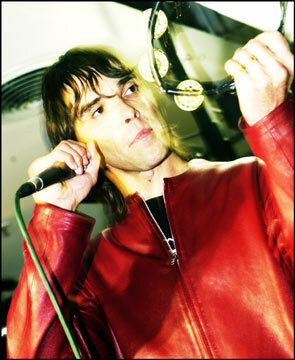 Ian Brown used to be a member of the legendary Stone Roses. When John Squire and Reni left the band, Ian Brown and Mani got a replacement guitarist and drummer in the band. Name these 2 people? To enter email the answers with your contact details (Name / Address / Email / Phone Number) to alexmccann@ntlworld.com by midday on Thursday May 19th. In the subject line of the email specify which gig you wish to go to with "CARLING LIVE 24 - Chemical Brothers" or "CARLING LIVE 24 - Ian Brown"
NB: All entrants to the competition will be added to the Designer Magazine Email List which updates you of new interview, reviews and competitions on the website. We will not pass your details onto any third parties and all contact details with the exception of your email address will be deleted once the competition has been drawn.